How do you learn to read in a foreign language? Ever felt you’re going at the speed of a turtle when you’re reading in your second language? Ever felt frustrated because it’s like you’re not making any progress with your reading skills? I’ve been there too. And Jackie shares this same struggle in the video below. She says that it takes her ages to read … Continue reading How do you learn to read in a foreign language? Struggling with speaking Italian? Do this! English is not my first language. I'm Italian and, when I first moved to the UK, I was struggling with speaking English. I used to have a case of sweaty armpits and stuck tongue every time I was about to have a conversation in English with someone new. 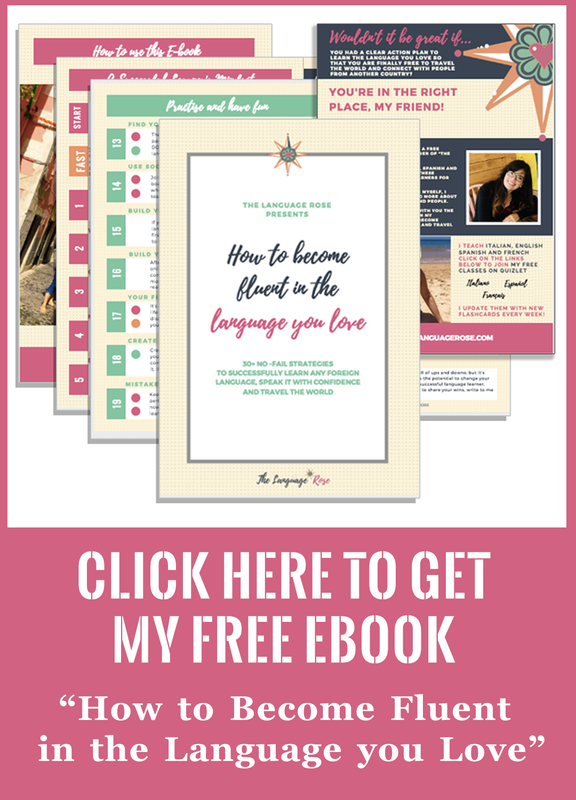 My train of thoughts, every time I was about … Continue reading Struggling with speaking Italian? Do this! Recently I have a new obsession: podcasts! Especially the ones that have Q+A show in it! I love Q+A shows!! 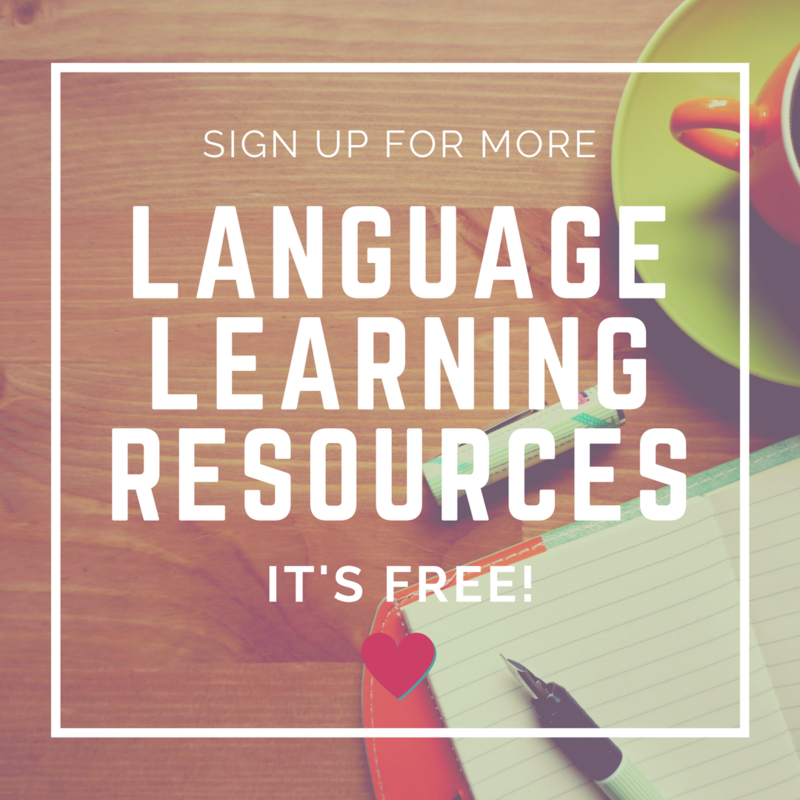 😍 So I thought, how about having our own Q+A show for language learning? When I thought about it, I felt very excited which means only one thing... I had to do it! So, it's over … Continue reading Ask me anything! Top tips to speak a language fluently from day 1! "I struggle with speaking!" "I lack of practice." " I can't actually speak this language despite I've been learning it for a while." If you identify with any of these statements, you're in the right place to sort your problem out! 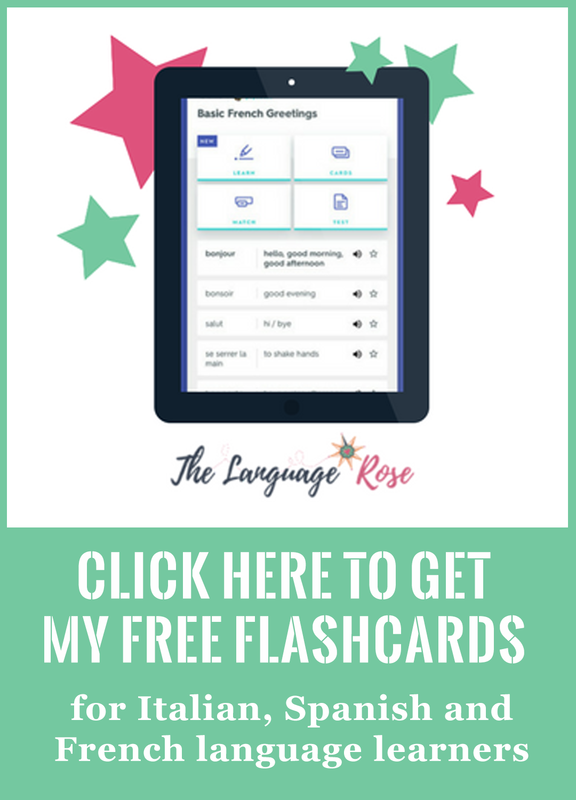 Far too many language learners procrastinate on speaking as they feel they are not … Continue reading Top tips to speak a language fluently from day 1!